You have come to the right place and rest assured we are friendly, reliable, dependable and understand the meaning of customer service. Click on the appropiate location and follow the prompts. 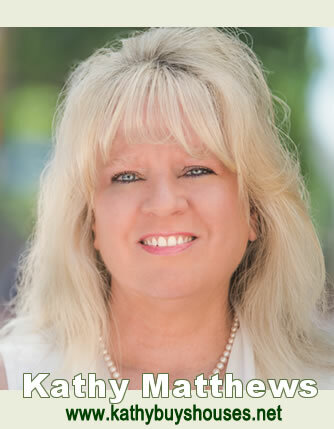 If you need help feel free to contact Kathy for assistance. 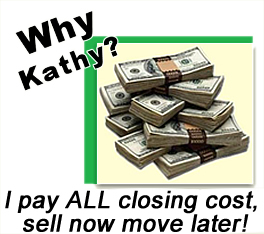 Kathy Buys Houses will Buy any home for any reason including Divorce or foreclosure.